There’s no doubt that Aussies love skiing in Japan. But, with over 600 ski resorts to choose from, choosing where to hit the powder can be overwhelming. 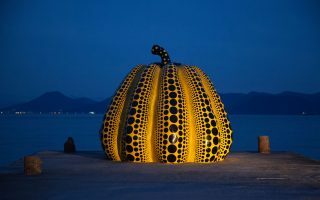 If you’re looking for consistently deep snow, a wide variety of terrain and trails and Japanese culture in a village setting, Nozawa Onsen ticks all the boxes. If you’re busting to be on the slopes as soon as you touch down in Japan, you can take an airport shuttle directly from Narita airport to Nozawa (¥11,000 / AU$126). 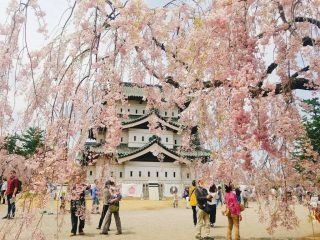 Or, if you’d prefer to break things up, slip into Tokyo for a night or two before catching the bullet train there. You’ll be at Iiyama train station (the closest stop to Nozawa) before you’ve had time to consume the contents of your bento box. 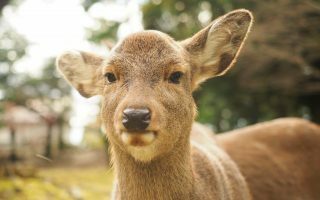 A quick 20-minute bus ride has you at Nozawa village, where your friendly Japanese host will be waiting. If this is your first time skiing in Japan, you’re about to discover what regular skiers lovingly refer to Nozawa as the “Japanese powder experience”. It boasts powder that is fine, dry and deep, with an average snow depth of 3.5m. Being close to the Sea of Japan, precipitation doesn’t have far to travel to Nowaza, meaning the area experiences 12m to 14m of snowfall each season. 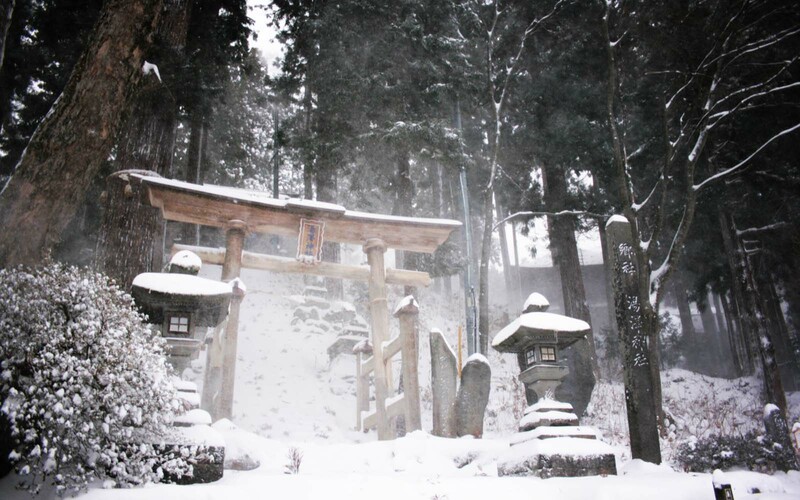 Nozawa’s season runs from late November to early May. There are 36 runs down the mountain, the longest of which is 10km. Mount Kenashi is the tallest mountain at 1650m above sea level, while the village is at 565m, meaning skiers and snowboarders have a a whopping 1085m of mountain to explore. Nozawa is different to many mountains, with beginner runs at the top of the mountain, so the powder is available to skiers of all skill levels. In fact, 40 per cent of the mountain runs at beginner level, 30 per cent at intermediate and 30 per cent at advanced. Some runs are up to 3km with a gentle gradient, making them ideal for beginner and intermediate skiers and snowboarders. There are beautiful natural gullies waiting to be explored in an area called Yamabiko on top of Mount Kenashi, but beware that the trails are not marked in English, so make sure you note the trail numbers before you take off. There are 21 lifts, including two gondolas and five quad lifts, to help get you from A to B. They run from 8:30am to 4:30pm daily during the season. Off the mountain, there are plenty of ways to rest weary bones. 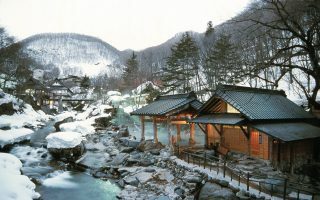 An onsen is a traditional Japanese bathhouse, drawing naturally hot water from underground springs. 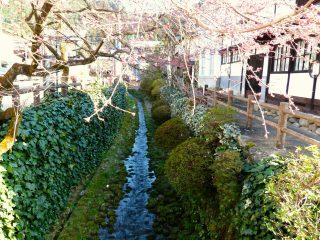 Nozawa has 14 onsens, and while some are free, many – like the Furusato No-Yu onsen (¥400 / AU$6) – charge a small fee to enter. And this lush experience comes with a long list of etiquette rules, so make sure you’re well-versed before you strip off. While you’re in the area, don’t miss a chance to visit the Jigokudani-yaenkoen (Hell’s Valley) Snow Monkeys, which you can do in about half a day. 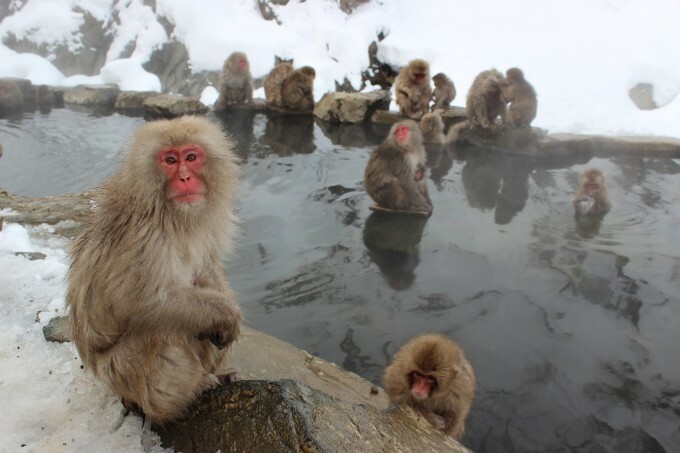 Here, the monkeys lay about hot springs while hordes of tourists gawk – it’s the lap of monkey luxury, and it’ll have you scurrying back to that onsen quick-smart.